Visual Thinkers is your source for Content Management Systems in Toronto, Guelph, Kitchener, and London! 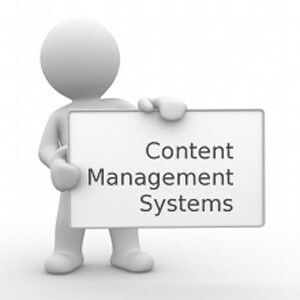 A content management system (CMS) is a significant improvement on a static website. A content management system allows control over the website by the client organization in an easy- to- use fashion. A content management system adds many capabilities, including easy editing by the owner of the site without requiring technical knowledge. This also typically includes the capability to search the site easily, to offer control over who has permission to edit what on the site (if there are multiple owners and editors of the site), and to easily change the look and feel of the site. It also allows for easy expansion of the functionality of the site. We have extensive experience with Content Management Systems, working with WordPress since 2009, we have built many WordPress websites. We definitely recommend this system.